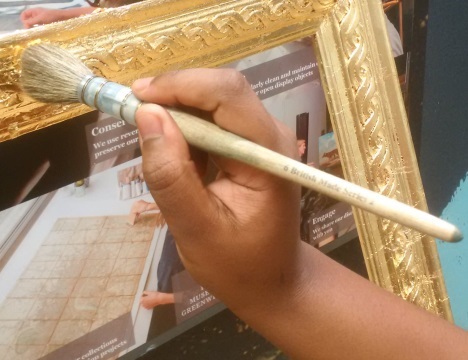 Thank you, Lewisham – together you made it! 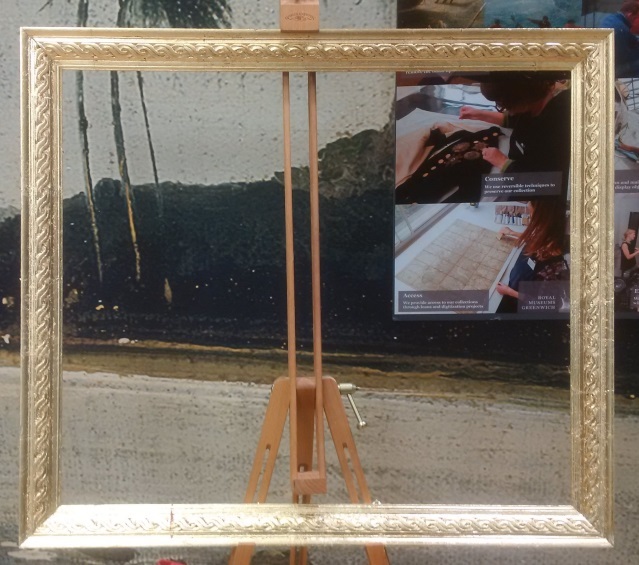 Great news: with all your help you have collectively completed the gilding of the frame which will soon house the collaborative Dingo wax painting. It looks fantastic and will show off the painting beautifully. 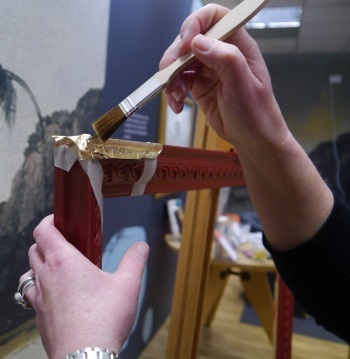 You still have time to be involved with this project as the last wax painting workshop will be held this Friday, 28 April, between 10am – 3pm at the Pop Up Museum. 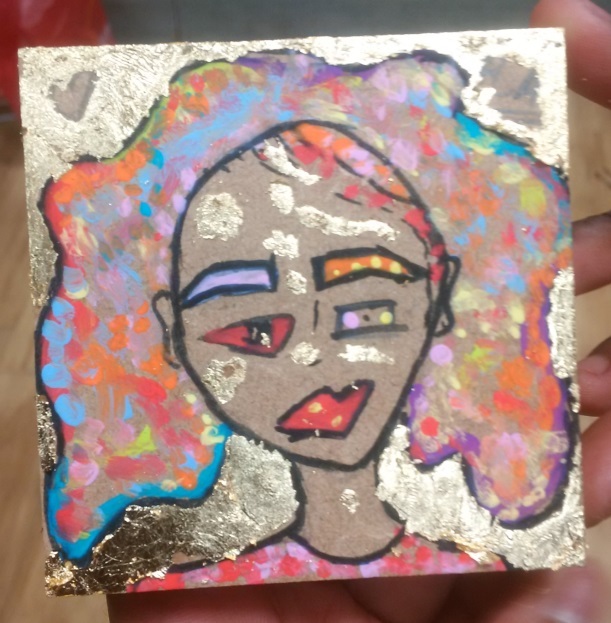 This wasn’t the only thing of beauty to come out of our gilding workshop. 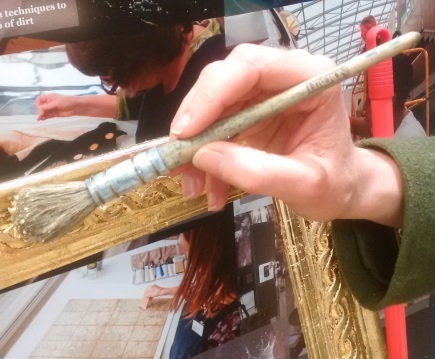 You continue to impress with your creativity, across all ages, and thank you all for taking the time to try something different and collaborating with the Royal Museums Greenwich conservation team.